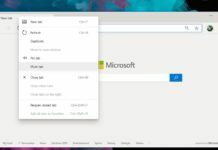 Microsoft has been busy lately pushing out updates for all of its Core apps with its latest Project NEON Language features. 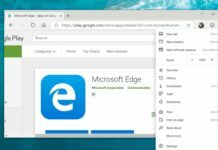 The company has been updating its Groove Music, Movies and TV apps and more with the NEON language. 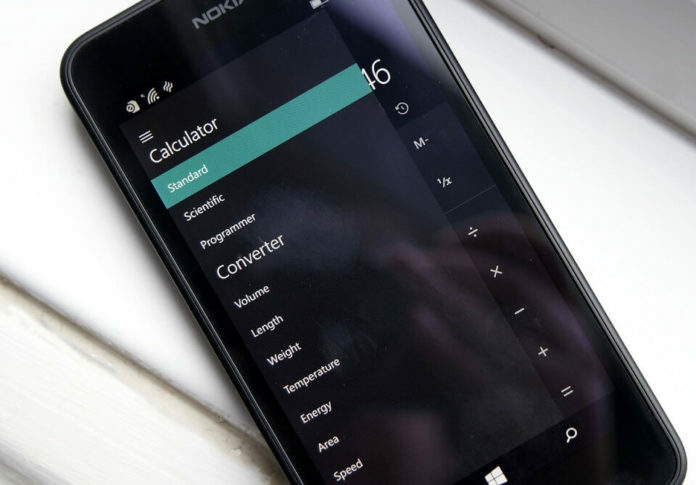 The latest app to be updated with Project NEON is the Windows calculator app. The Calculator app has been updated for both Windows 10 and Windows 10 Mobile in the Fast Ring for Redstone 3 Insiders. The update comes with the blur effects of Project NEON. The latest update also brings some animations to the apps when users hover around the buttons and other elements in the app. The latest update to the Windows Calculator app is currently live and users can download it by clicking the below Windows Store link.